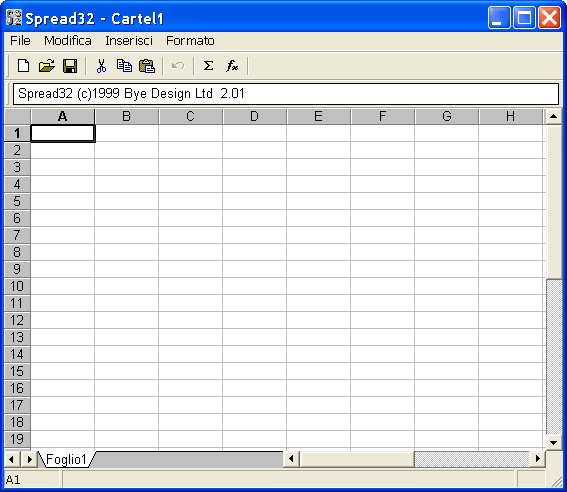 Description: It is fully compatible with Microsoft Excel. It is essentially a mini-Excel with all of the basic features that you would expect in a competent spreadsheet program. Run macros, draw objects, generate charts, calculate functions and formulas, its all here. And it reads and writes xls, csv, text, and pxl formats.